Wardner Pitches "Operation Prairie Dog"
Senate Majority Leader Rich Wardner put down his chairman's gavel this week, and spoke from the podium to share with members of the interim Energy Development and Transmission Committee details of a funding package he has dubbed "Operation Prairie Dog." Wardner's legislation, which is still being drafted, would revise the formula for distributing the state's 5% Gross Production Tax, creating two new grant "buckets" of infrastructure funding for non-oil producing parts of the state. He said each bucket would contain $115 million, one bucket for non-oil cities and the other for non-oil counties and townships. Some oil-producing counties would also receive grants because the amount of oil they produce is so small they receive little revenue. As for the name given to his plan, "Nobody can build infrastructure like the prairie dogs," Wardner said. "They've got more infrastructure in their communities than any animal out there." 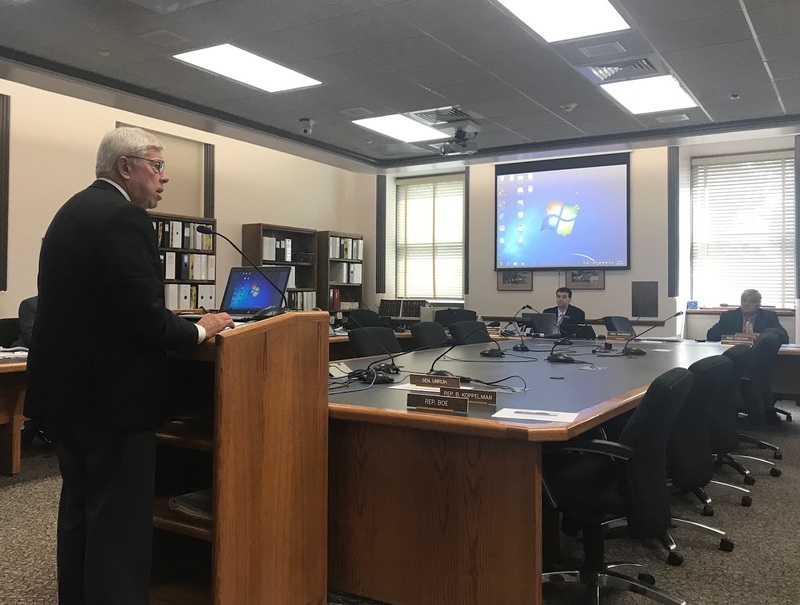 Wardner said the intent is that the infrastructure funding become a permanent part of the GPT distribution formula to be reviewed and adjusted every two years during the legislative session. He said the city bucket would be distributed based on factors that consider population and the rate at which the community is growing. Distribution of the counties/township bucket would be based on an assessment of county and local road needs developed by the Upper Great Plains Transportation Institute. The legislation would move Hub City funding from the 1% side of the formula to the 5% side, which Wardner said would free up an additional $59 million for state projects. The package would also include a $50 million bucket for airports to be distributed by the state Aeronautics Commission. 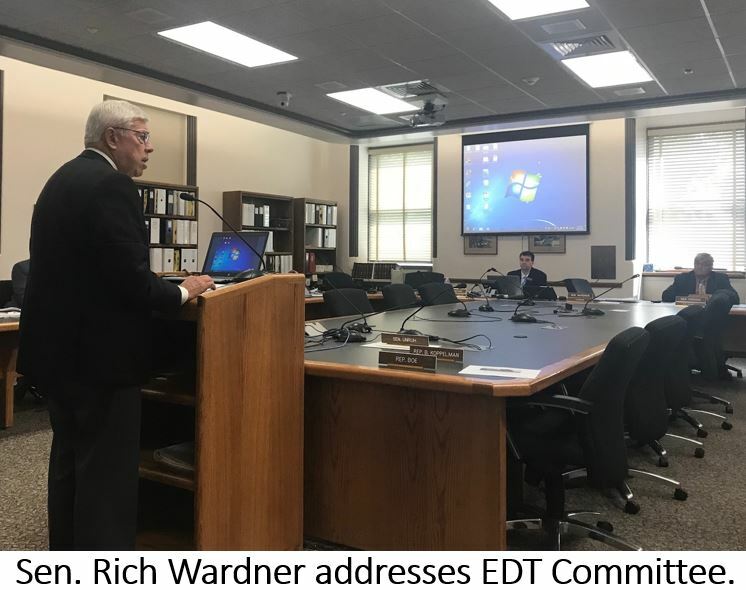 Wardner provided the committee a preliminary estimate of the amounts to be distributed based on an oil price of $52.50 per barrel and production of 1.2 million barrels. Click here to see Senator Wardner's "Operation Prairie Dog" handout. Oil production dropped slightly in June due to ongoing gas capture challenges and transportation problems caused by rainy weather. Lynn Helms, director of the ND Department of Mineral Resources, said oil producers "tapped the breaks" in June, leading to a 21,000 barrel per day decrease in average production. More than half the reduction occurred on the Ft. Berthold Reservation where gas capture challenges are greatest. Helms said producers are mindful of the state mandate to capture 85% of the gas associated with oil production, and meetings have been occurring regularly with midstream operators to address the issue. Helms said June production numbers were also affected by some unusually rainy weather, which interferes with movement of oilfield traffic. Helms made his comments during his August Director's Cut webinar. Click here to watch the video. Click here to read Helm's Director's Cut. The official preliminary list of candidates seeking seats on the Three Affiliated Tribes Business Council was released last week. Six individuals have filed seeking the chairman's seat, including current Chairman Mark Fox and former chairmen Tex Hall and Marcus Wells. Others seeking the chairmanship are Kermit Heart, Scott Satermo and Jasper Young Bear. Nine candidates are running to represent the Four Bears Segment including current Councilman Frank Grady. Mervin Packineau is seeking re-election in the Parshall Segment where he will face challenger Delvin Rabbithead Sr. Three candidates are seeking to represent the Twin Buttes Segment including current Councilman Cory Spotted Bear, as well as Phyllis Lincoln-Steen and Leon Little Owl. Click here to see the preliminary list. The final list will be issued August 24. The primary election will be held September 18, and top vote-getters will move on to the General Election on November 6. Opponents of a ballot measure that would create a state ethics commission told attendees at the North Dakota Chamber's Policy Summit this week that Measure One would infringe on the privacy rights of individual North Dakotans. Rep. Jim Kasper of Fargo and WDEA Executive Director Geoff Simon shared their concerns about the measure that would amend the state constitution during a panel discussion on the topic. The measure would impose disclosure requirements on individuals or groups attempting to "influence state government action." Proponents claim the public has a right to know, but Simon said the provision is unconstitutional because it violates the individual's rights to privacy and free speech. "The measure would require virtually every trade association in the state to provide a list of their members to the state, and everyone would have access to that list," Simon said. "But a US Supreme Court case ( NAACP vs. Alabama, 1958) ruled that government could not force groups to surrender their member lists because it would have a chilling effect on freedom of speech and association." Kasper said an anonymous whisteblower provision also raised constitutional problems because public officials accused of ethical lapses would be denied their right to due process. Audience members also learned that many of the provisions in the ballot measure were already in the state constitution or state law. Simon described the measure as "a solution looking for a problem," pointing out financial reporting requirements, lobbying restrictions and conflict-of-interest provisions already exist in state law. 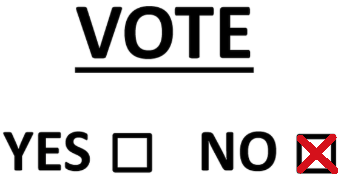 After hearing from both sides of the ballot measure during the panel discussion, those attending the policy forum were polled and nearly 90 percent voted NO. Click here for a detailed summary of Ethics Laws and Rules for North Dakota legislators. Click here to read the language of Measure One. 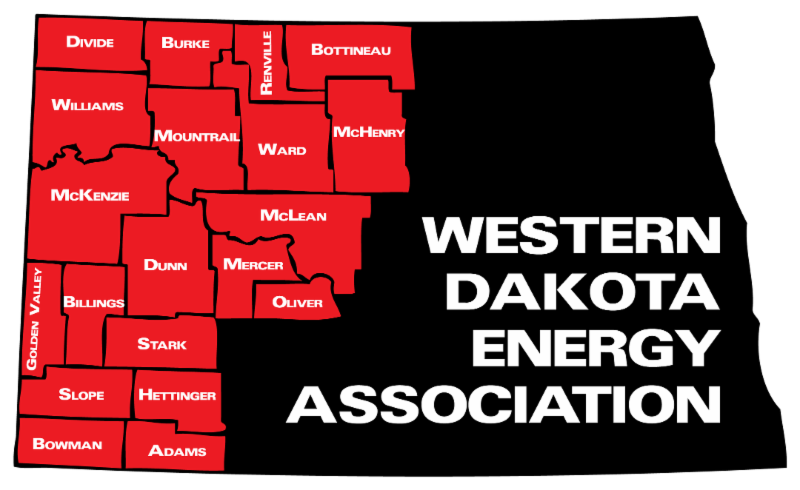 This year's annual meeting of the Western Dakota Energy Association will open with an update on enhancements to WDEA's LoadPass truck permit system, to be followed by a panel discussion of issues associated with permitting the movement of oversize loads on county and township roads. The two-day gathering will begin with a report on recent LoadPass enhancements including development of a routable map and incorporation of road restrictions into the permitting system. Attendees will also receive an update on the recent addition of some non-oil counties to the permit system. The LoadPass presentation will be followed by a panel discussion moderated by Ron Ness, president of the North Dakota Petroleum Council. Panel members will include Mountrail County Commissioner Trudy Ruland, who is also a WDEA board member; Tom Wheeler, Northwest District Townships, Ray; Daryl Anderson, Ham’s Well Service, Westhope; and Joel Wilt, NDDOT District Engineer, Williston. Opening day presentations will also include an update on natural gas capture and flaring, followed by speakers from midstream companies Oasis, ONEOK and Crestwood, who will describe their investments in gas processing and pipeline infrastructure. 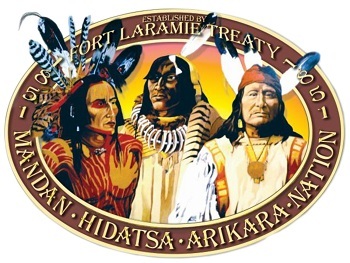 The meeting will be held November 7-8 at 4 Bears Casino and Lodge in New Town. 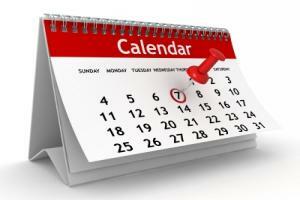 The preliminary agenda and meeting registration details will be announced next week. 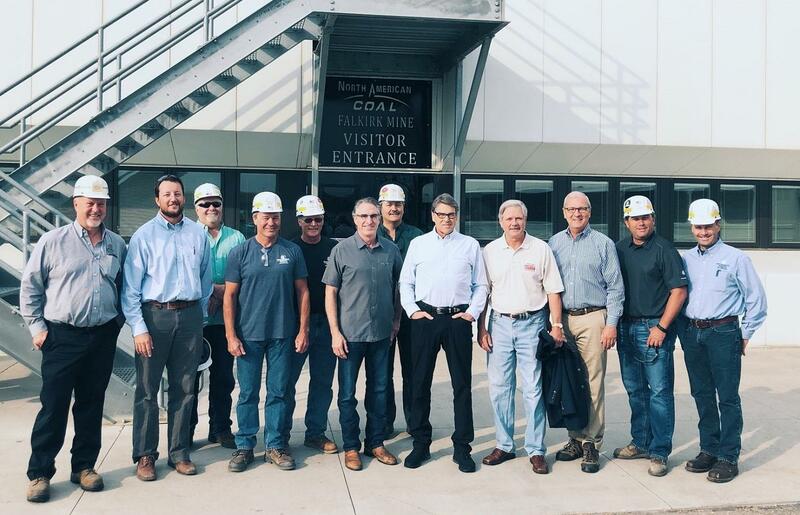 U.S. Energy Secretary Rick Perry toured the Falkirk Mine and Great River Energy’s Coal Creek Station on Monday, then sat down for a roundtable with the state’s energy leaders. 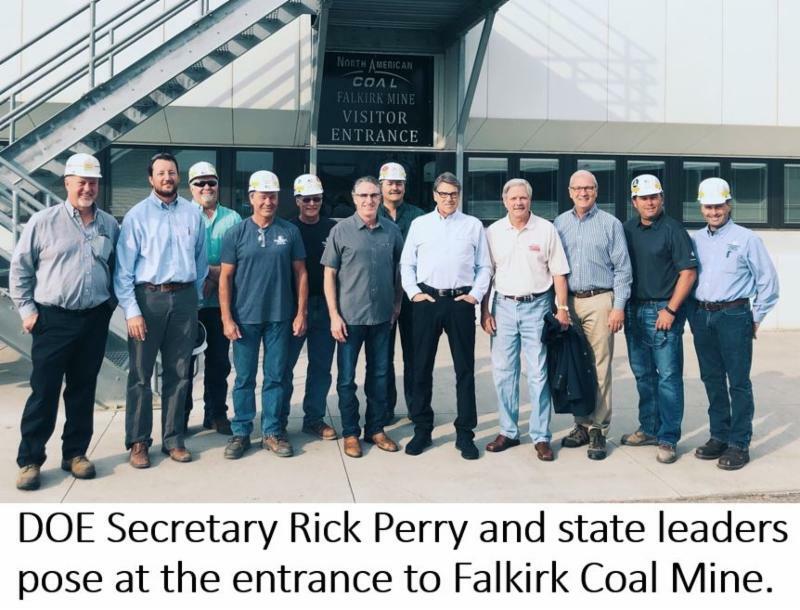 Perry, the former governor of Texas, said his home state and North Dakota have a lot in common, pointing out both are leading ag and energy producers. And they're alike in other ways too, Perry said. "One of the ways is we'd just as soon the government leave us alone," he joked. Perry said states like California and New York could be going through the same "energy renaissance," but have made a philosophical choice to disassociate themselves from fossil fuels and restrict the development of other energy infrastructure. He said states like North Dakota that have embraced energy development are changing the world. "That gas that we're producing is being sent around the world. 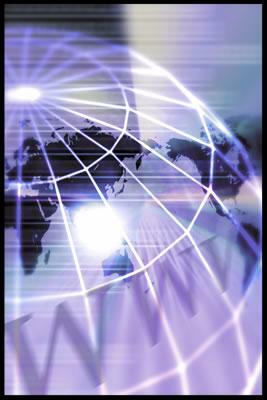 We're in 30 countries today selling LNG," Perry said." 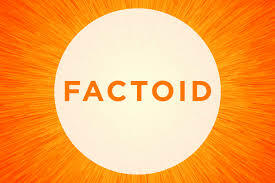 And the geo-politics of that is not lost on the Russians." Energy companies at the roundtable pressed Perry to continue efforts to support the coal industry. Dale Niezwaag, vice president of government relations for Basin Electric, thanked Perry for recognizing the need to compensate coal plant operators for ensuring grid reliability. Ron Ness, president of the ND Petroleum Council, also urged Perry to restore discretionary grants for fossil fuel research, which he said are critical to fund work that will "discover how to get 1% more Bakken recovery which is a billion barrels of oil." 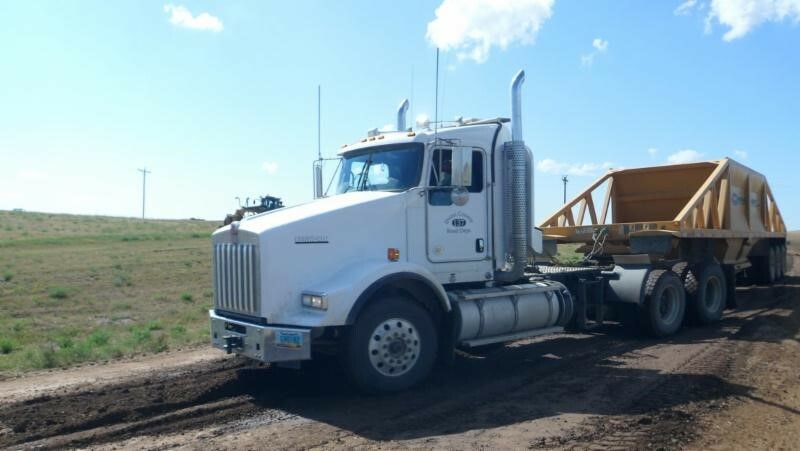 Truck drivers and their supervisors can get the latest information on truck weight regulations and safety measures at "truck summits" to be held in North Dakota next month. The training sessions will be held September 25 from 9:00 AM - 4:00 CT at the Barnes County Highway Department in Valley City, and September 27 from 9:00 AM - 4:00 PM MT at the Dunn County Highway Department in Manning. The morning classroom learning will be put into practice during the afternoon outdoor exercises (load securement, truck loading, spotter backing, tire repairs, etc.). Registration is required. Click here for details. The balance in the North Dakota Legacy Fund (deposits plus earnings) was $5,529,166,831 as of May 31, 2018. Deposits in June and July totaled more than $121 million. The largest single-month deposit was $117,158,393 in August 2014. The smallest monthly deposit was $20,466,183 in April 2016.